Jim & Vickie Bishop - The Bishop Team! Contact Jim & Vickie Bishop - The Bishop Team! 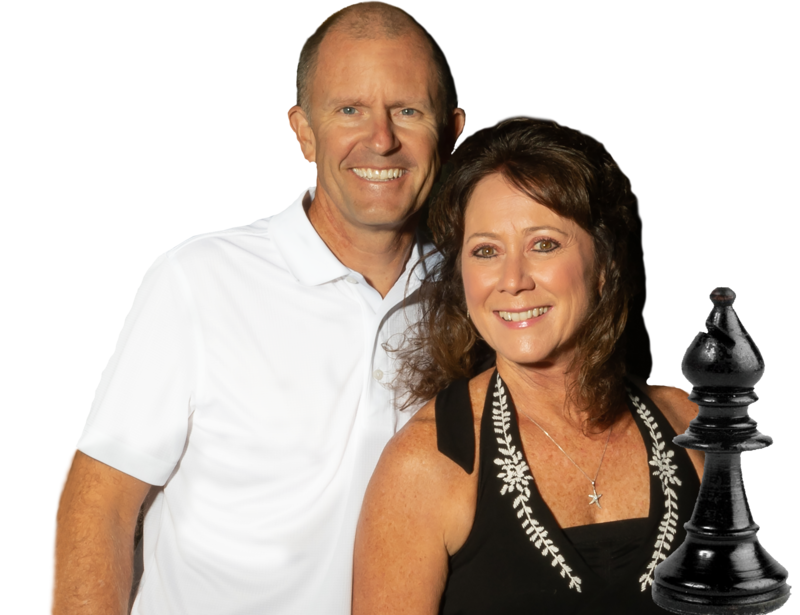 Your message will be sent to Jim & Vickie Bishop - The Bishop Team!. You'll benefit from the Bishop Team's experience, knowledge of the market, and passion for helping you Make the Right Move in Real Estate. For over 15 years Agents and Appraisers all over Orange County have been turning to Jim & Vickie to find out what is happening in the market. Put that knowledge to work...for you!